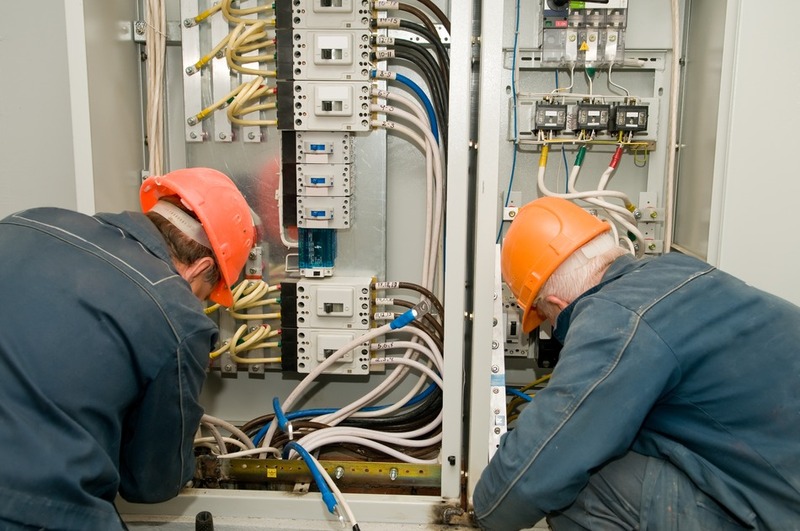 UK regulations allow anyone to carry out electrical work. This may result, in many cases, in poor electrical installation, which may lead to failures of the installations and fires. The NICEIC is a non-profit organisation, established a system of vetting and yearly assessing its members. Because the NICEIC approved contractors program has become the benchmark for electrical work standard, most insurance companies insist that any installation that is newly insured or that has recently suffered a flood or fire should have a Safety Electrical Inspection & Testing carried out by an NICEIC contractor. The NICEIC; National Inspection Council for Electrical Installation Contracting, initially vets all joining members, in order to establish whether they have the correct qualifications, premises and equipment to carry out the work to comply with BS7671. Subsequently, every year, each member is re-assessed. The Wiring Regulations, BS7671, demand that any electrical installation, whether it is residential, commercial or let, requires a periodical inspection. The compliance of an installation with BS7671 in its latest addition is established during an Inspection and Testing. The document supplied by the inspecting/testing company is called Periodic Inspection Certificate (PIR). This document is the equivalent of an MOT and carries a unique serial number. Failure to ensure that the premises are electrically safe may invalidate the building insurance (besides putting the occupier of the premises at risk from electric shock or electrical fire). The standard interval between inspections is 5 years, but there are exceptions (high risk or public premises such as bars, pubs, clubs) which will shorten the interval accordingly. If you are unsure as to your duties, under insurance regulations, please contact your insurer and request further information (usually found in the small print of the policy). Many premises, including commercial installations and catering installations, experience growth or changes as they develop. As an example, this could mean changes to office layouts to allow for extra staff, resulting in the need for additional power sockets, or moving sockets. Various electrical wiring may have to be moved to accommodate office refurbishment or additional electrical equipment. When changes are significant, we coordinate with local supply authorities for the purpose of upgrading existing supplies in order to allow for additional loading. The electrical installation on the various premises will inevitably get older. In this case, the first point of concern is the Consumer Unit (also known as a Fusebox), which deteriorates over time. All fuse boxes and consumer units that are deteriorated, or made of wooden parts, require urgent replacement. Deteriorated consumer units or those with wooden parts may become an electric shock hazard and a fire hazard. The only persons allowed to carry out this replacement, are either Approved Contractors or Part P Approved Domestic Installers.